We might be fans of Android in general here, but we’ve also been vocal critics of Android TV—though Google promises to make things better someday. But even in its current form, it’s a popular platform for many via devices like Nvidia’s SHIELD TV. 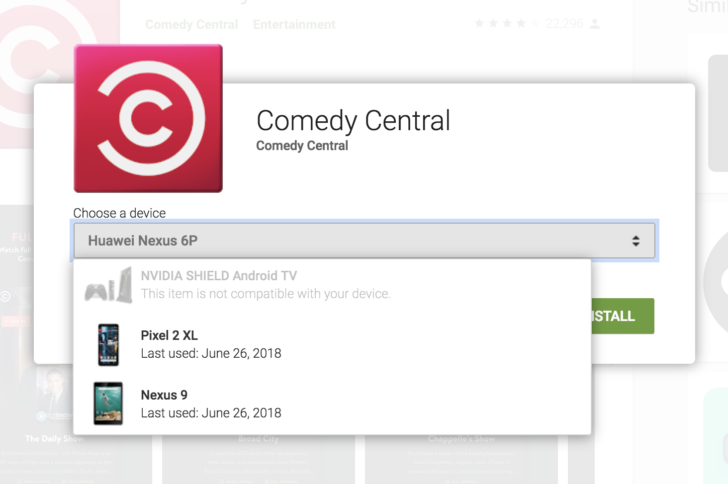 In a strange development, Viacom appears to have removed Android TV support for many of its apps, including Comedy Central, VH1, MTV, and BET. Even weirder, for a brief period some of the apps themselves seemed to have disappeared from Android TV devices. @mattsholtz @AndroidPolice Matt I know you wrote the AP Android TV roundup. Was planning to send you an email w bunch of new apps recently added that had me excited, but.. The mechanism behind that last action leaves us a bit confused. Those who were affected report that at least one of the affected apps was no longer even showing up in the “All Apps” tray, though they were still installed and capable of being launched via the list present in settings -> apps. Somehow, via some mechanism we aren’t aware of, the apps were being remotely unlisted from the Android TV launcher. 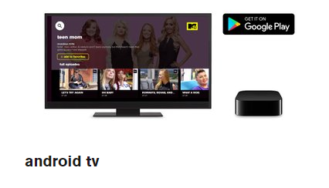 One of our tipsters notes that the app and its icon did eventually return some time later, but we can confirm at the time of writing that the app listings on the Play Store remain incompatible with Android TV devices. We reached out to Viacom for comment on this story yesterday, and at the time of publication, we had yet to receive a response. It’s possible this de-listing could be associated with the new streaming service the company plans on launching later this year. However, the Viacom-adjacent CBS Sports app listing was also made incompatible with Android TV, and one of our readers reaching out for support received a statement that CBS Sports change was made in error and will soon be corrected. Links to most of the apps at Viacom’s various service-specific sites still mention Android TV support, as well. 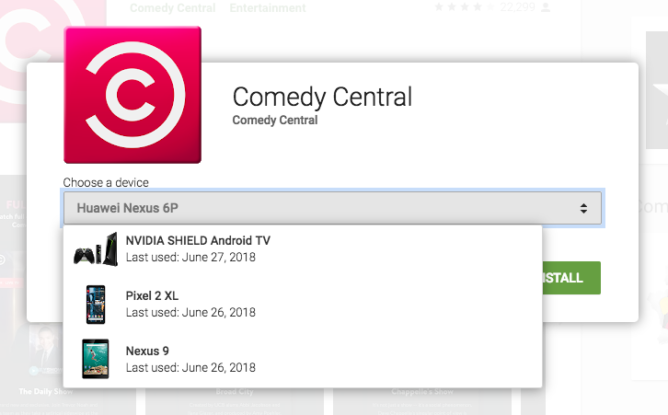 Shortcuts to Play Store listings for Comedy Central (left) and MTV (right) which still mention Android TV support. And should any of Viacom’s apps disappear on you, remember they can be launched via settings. It appears that Viacom’s various app properties have fixed whatever was wrong. Based on reports as well as our own testing, the apps are listed as compatible with Android TV devices again. New releases for each app below (all Viacom/partner properties) have also been pushed out.